Precision Power is proud to introduce the newest generation of amplifiers, TRAX. 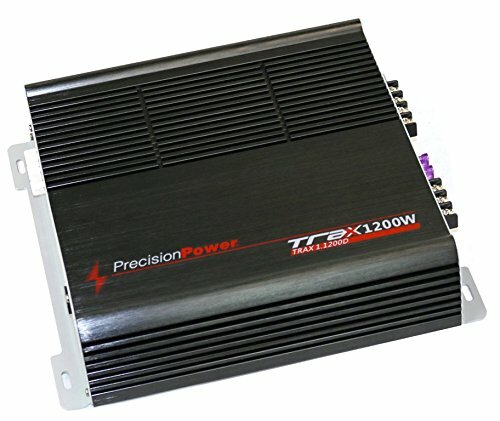 1200 WATT MONO Over compensated high headroom power supplies are capable of producing more than conventional power gain with 2 ohm loads. Additionally, the Hi-Tech PCB’s with the latest technology enhance the quality of your listening experience.